…and the feeling that life is just too short to miss out on the things that really matter and that make you happy. So, it all came down to fulfilling a life-long dream: to ride a motorcycle through South America. 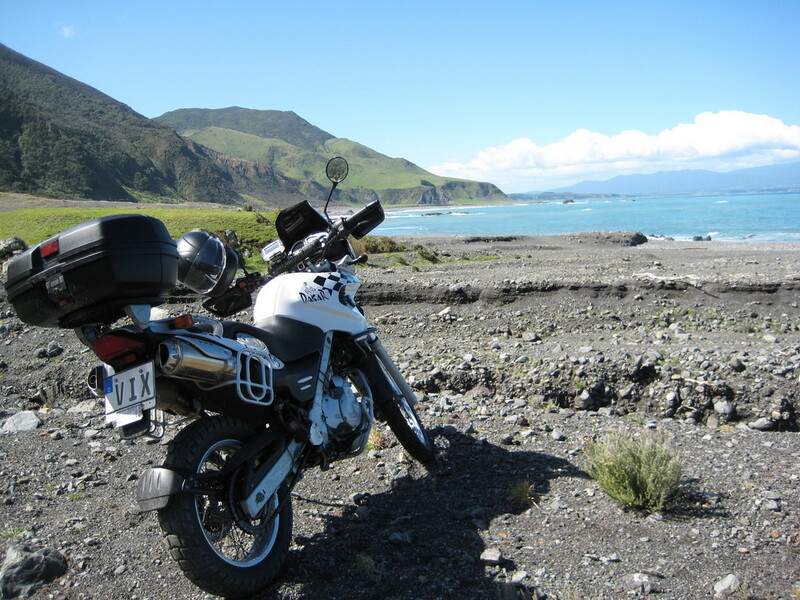 Well actually, I wanted to ride a BMW from Germany to Singapore via Australia to New Zealand, but due to the political situation in the Middle East I settled for SA. The vehicle of choice is a 2000 BMW F650GS Dakar (previously ridden by Gaston Rahier http://en.wikipedia.org/wiki/Gaston_Rahier) which I am currently getting ready for the big trip. 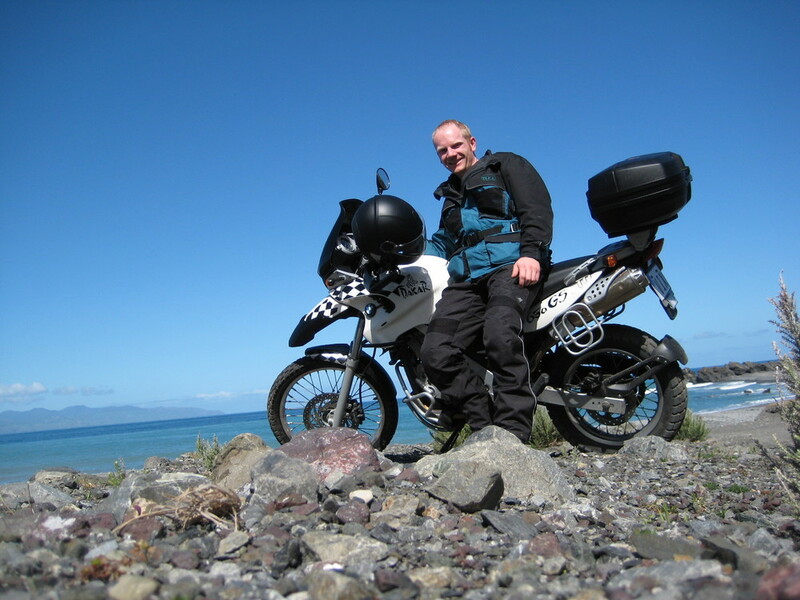 The bike will be airfreighted from Auckland, New Zealand straight to Santiago, Chile. My flight is booked for the 6 January 2009, so I am actually counting down the days now.